Eye protection is a big challenge in the day to day hard routine life. Nowadays the maximum of the people using mobile phones which is the main reason for eyes problems like eye pain, eye strain etc. So are you one of them, and suffering from eye pain, something like pinching in eyes or color of eyes look red? That is not a good symbol for your eyes. But don’t worry, you have a chance to overcome these problems. You need to read this article carefully and work on the below-listed tips. When you are looking at the monitor, TV or mobile screen without taking any kind of eye protection, then you are inviting eye problems. There are different types of eye protectors are available against the light suited for different aspects. If you are required to use a computer for work then make sure that the system screen must be protective. Mobile and computer screen exposure a certain amount of blue lights to our eyes. Not only light emitting gadget is harmful to eyes but UV rays from the sun are very dangerous for eyes. It damages the retina, and lead to eye fatigue, discomfort, eye strain, and various eye problems. If you are continuously using the electronic device then it will lead to eye strain and cause injuries to nerves in your eyes. If your room light is high, you can increase your screen brightness according to your requirement and vice versa. When you are using your phone or computer always keep distance between your screen and your display and also locate your screen 4 or 5 inches below your eyesight. The most common forms of eye protection against light are sunglasses. If you are working on a computer you have to adjust the text size and contrast according to your comfort. When the daylight hours, manages your monitor nearly cool with a default color temperature of 6500K. Your brain tends to link blue light with daylight. At night, the color temperature to a warmer, more yellow light (3400K). 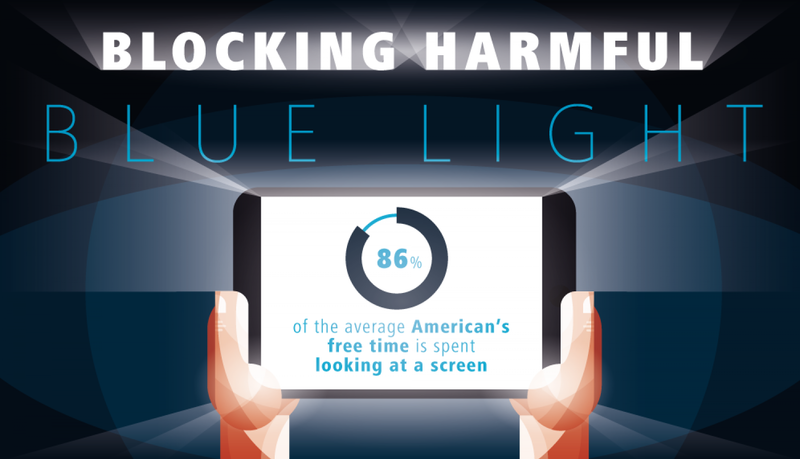 You will see Blue light is short-wavelength visible light that is associated with more eye strain than the longer wavelength, such as orange and red. You can reduce the color temperature of your display. Lowers the amount of blue light emitted by the display for better long-term viewing comfort. You can place any object or pictures next to your screen, for every 10 to 20 minutes turn your eye focus from screen to that object or photographs. This technique will give a small exercise to your eyes to make your eyes healthy while using computers. 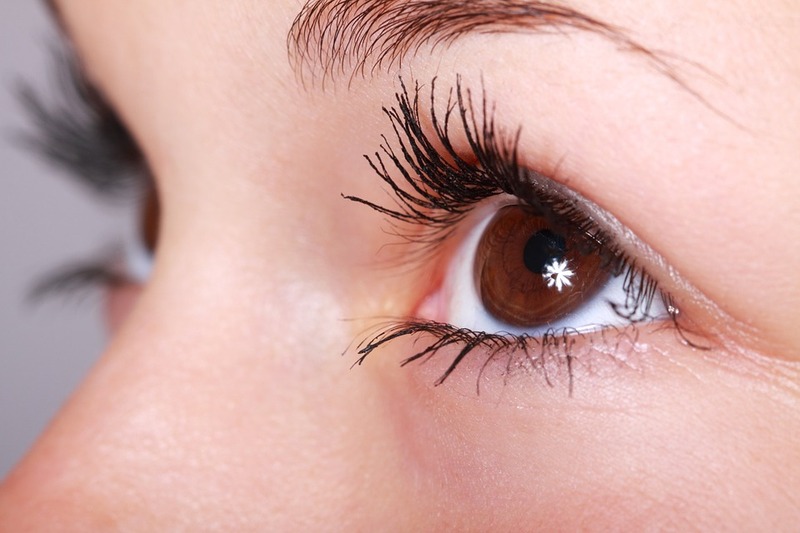 Most of the peoples can follow this technique to avoid eye strains and other eye-related problems. Eye Visual capabilities are not equal to every human being. That’s why you have to check your eyes periodically in the best eye hospital. 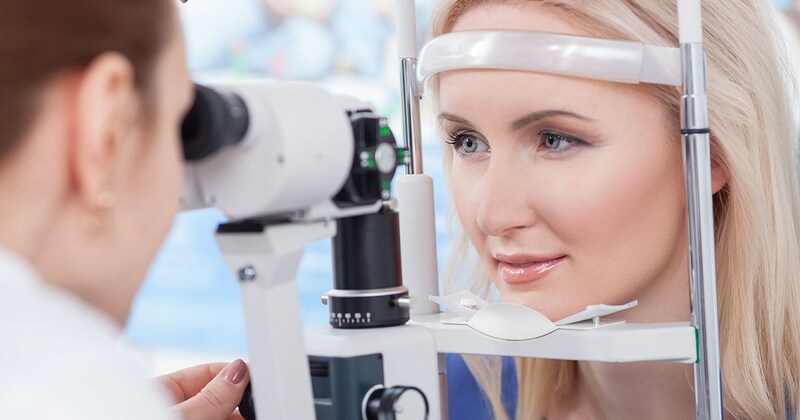 So that the doctor can easily advice respective lenses to treat your eyesight and reduce the effect. Follow recommend various methods of protecting your eyes while you use the computer. This is one of the best eye protection option. If you are investing in a blue light-blocking screen protector. 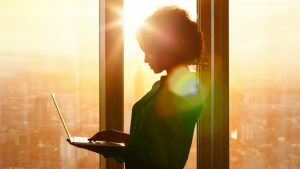 It will help to keep any harmful UV light from reaching your eyes, thus reducing the strain and discomfort that happens when looking at a screen all day. It won’t solve the problem with your phone, but it will definitely make your working day a little less painful. Think of other methods to collect information like library and group discussion with friends. Many workers take only two breaks from their computer throughout their workday. But for a better vision, every 2 hours of looking at the computer screen, you should take a 15-minute break. Supplementary breaks did not reduce the workers’ productivity. But it beneficial for eye protection. Data entry speed was significantly faster as a result of taking frequent breaks. 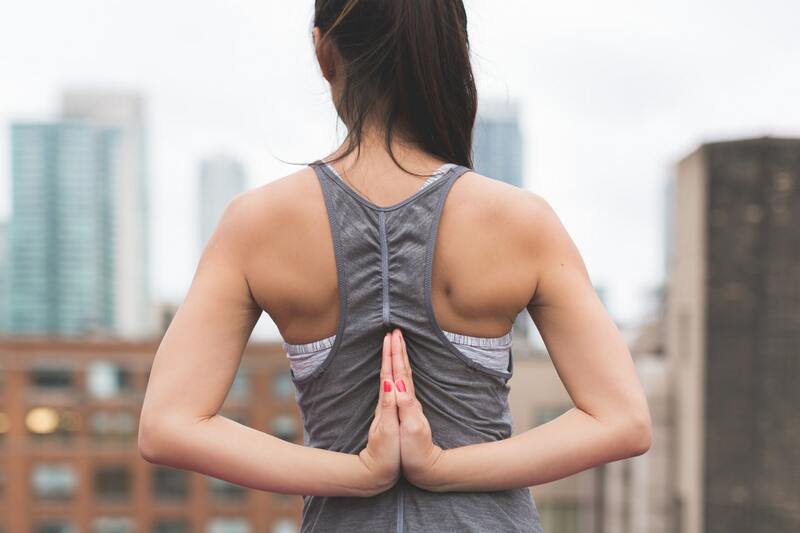 If you are taking your brakes, stand up, move about and stretch your arms, legs, back, neck and shoulders to reduce tension and muscle fatigue. If you want to look back and forth between your computer screen, this can cause eye strain and you also want to place written pages on a copy stand adjacent to the monitor onto your computer screen to maintain a hard copy of your data. Then you have to adjust your workstation and chair to the correct height. 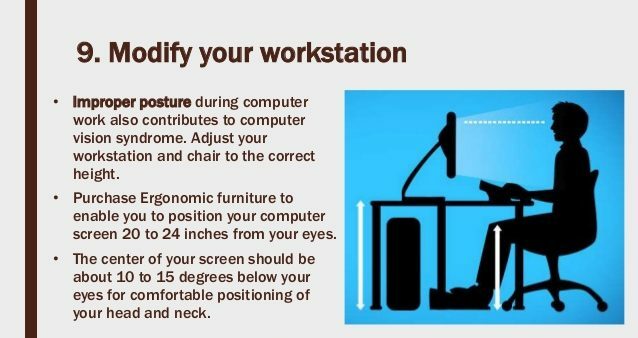 After the right adjustment of your workstation, you will be able to reduce eye strain. Hence, this is the best eye protection option. 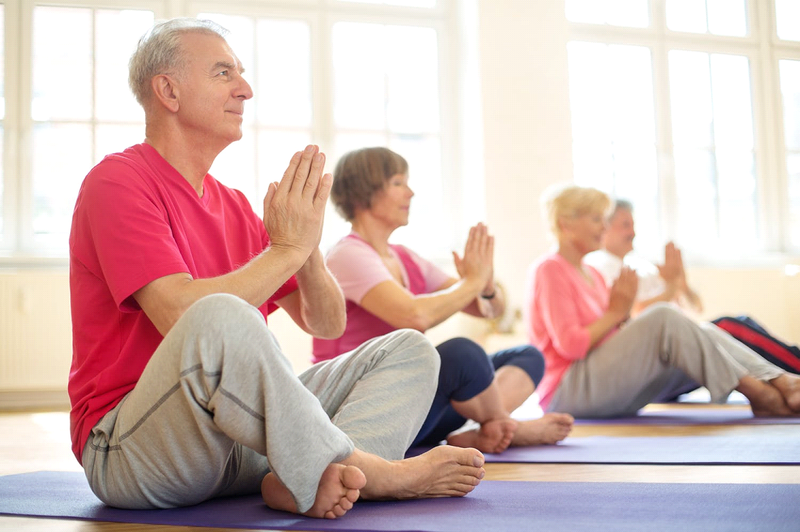 It is very easy to take eye protection with the help of regular eyes exercise. Take a balanced diet and best natural supplements. Note: Always maintain some gap at least 20 to 35 cm distance between the monitor screen. Play your TV at Eye secure mode. Now you have an idea about all the information and protection tricks. Hope you like this article, don’t forget to share it with your peers. if you have any kind of query or suggestion feel free to tell us in the comment section! !